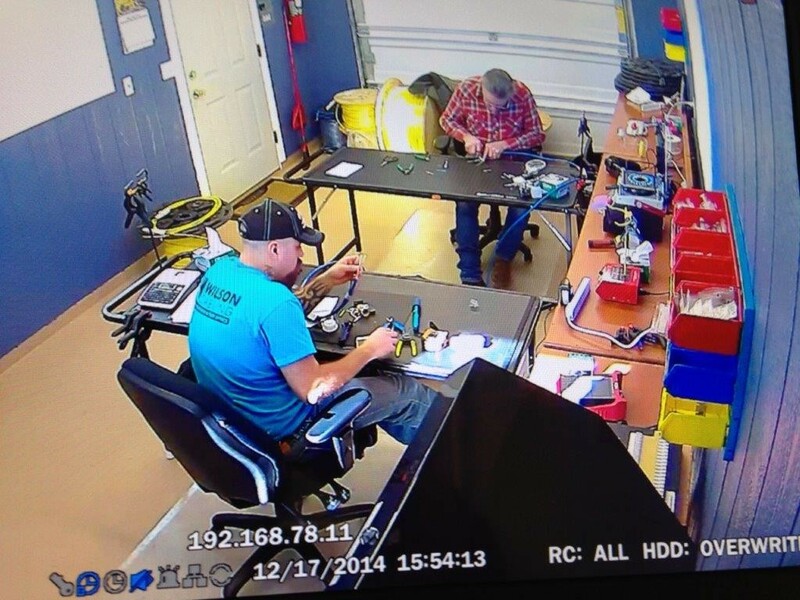 Quality Control – Hartline Supply Inc.
We built a brand new Fiber Optic Shop on our Grand Junction, Colorado property, next door to our already existing Electrical Cable Shop. We built it to be a very functional shop and stocked it with state of the art equipment. The work stations are set up to be positioned so the maximum work process can be done.